Naby Keita says he is honoured to wear the number eight shirt made famous by former Liverpool captain Steven Gerrard. 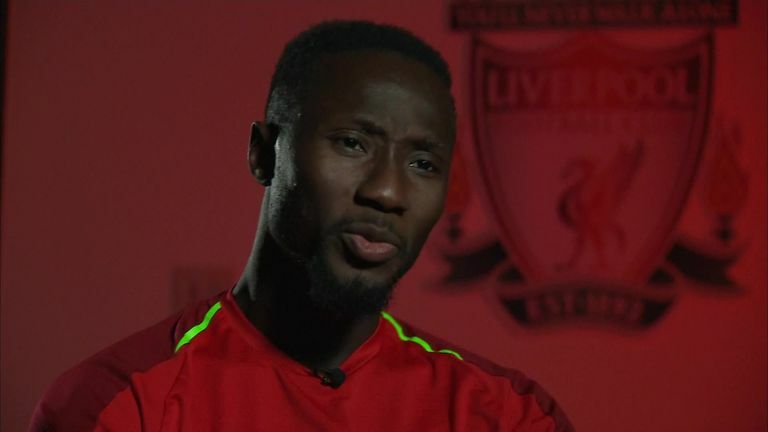 Liverpool midfielder Naby Keita says he is ready to make his own mark on the number eight jersey at the club. Keita is the first player to wear the number since former club captain Steven Gerrard left in the summer in 2015 to sign for LA Galaxy. The Guinea international joined Jurgen Klopp's side from RB Leipzig for £52.75m in the summer and has impressed so far in the red jersey. "You see the number eight is really legendary and to wear this shirt now it is legendary," said Keita. "It used to belong to a player who was a legend, that was respected here. "When I was a child, that really was in my mind, to play for a great club like Liverpool. Well here I am now, I don't mean I'm not going to be like him because each of us are individuals. 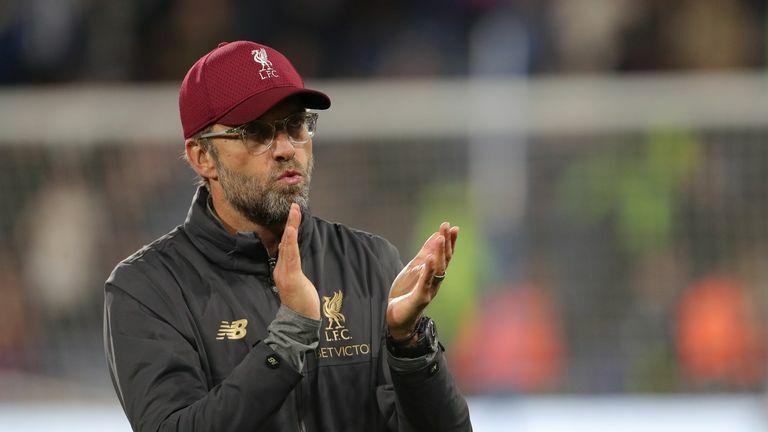 Jurgen Klopp praises Liverpool's 'brilliant' start to the season but says there is still room for improvement after riding their luck at Huddersfield. "He left his own mark, I want to leave my own mark, I am going to work really hard to leave my own mark like he did. To play for Liverpool, that is a dream I had as a child and here I am now. "I am following a course, I am really motivated to speak English, it is really important for me," he added. "I want to be able to speak to the coach, I want to speak to the other players on the team and I am really working hard. 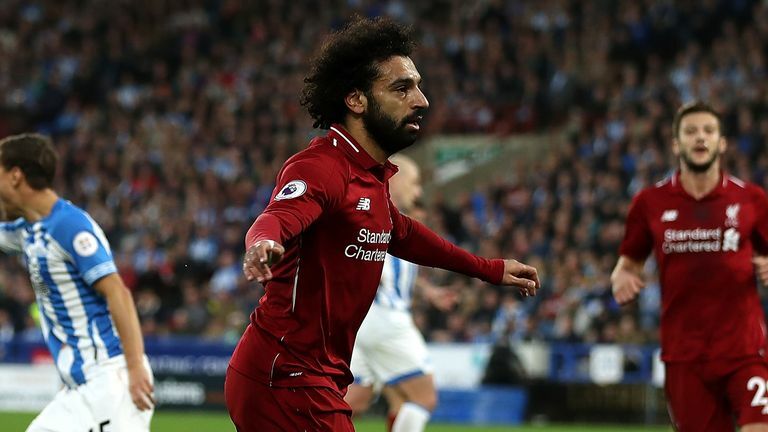 Highlights from Liverpool's 1-0 win at Huddersfield in the Premier League. "I am hoping in six months I will be able to do these interviews in English. "I find the scouse accent a bit difficult but I will try my best [to learn some]. I do not know any scouse, I have been trying to speak English I have not been able to learn any scouse yet."